See the public service announcement of the Italian testimonial, the actor Alessandro Bergonzoni. Saturday, June 20 on RAI 3 a TV service on our project realized in Liege during a meeting. October 7th, 2015 First European Day of Awakenings. 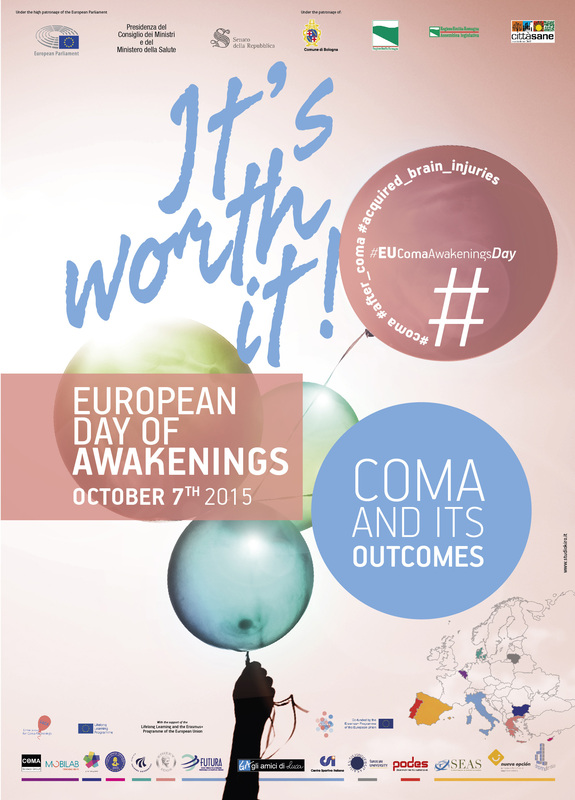 The first EUROPEAN DAY OF AWAKENINGS dedicated to people with coma outcomes and acquired brain injuries will be celebrated on October 7th, 2015.The initiative comes from the experience established by the “Amici di Luca” Association in Bologna – Italy, that from 16 years successfully promotes the National Day of Awakenings for research on coma – “Worth it”, under the High Patronage of the Italian Republic President and with the involvement of numerous associations and public institutions and now we want to realize it at the European level, such as an awareness-raising and cultural promotion event, enhancing the value of acceptance and respect for the dignity of the person in the community. LUCAS – Links United for Coma Awakenings through Sport (Italy, Denmark, Spain, Belgium, Cyprus, Lithuania and Portugal) a Collaborative Partnership funded under the Erasmus + Programme – Sport, with the aim of creating a stable European network for sharing information, experience and best practices in terms of models of rehabilitation through sport, for the reintegration of people with acquired disability from traumatic brain injury and spinal cord injury (in particular resulting from a coma) and their families/caregivers. 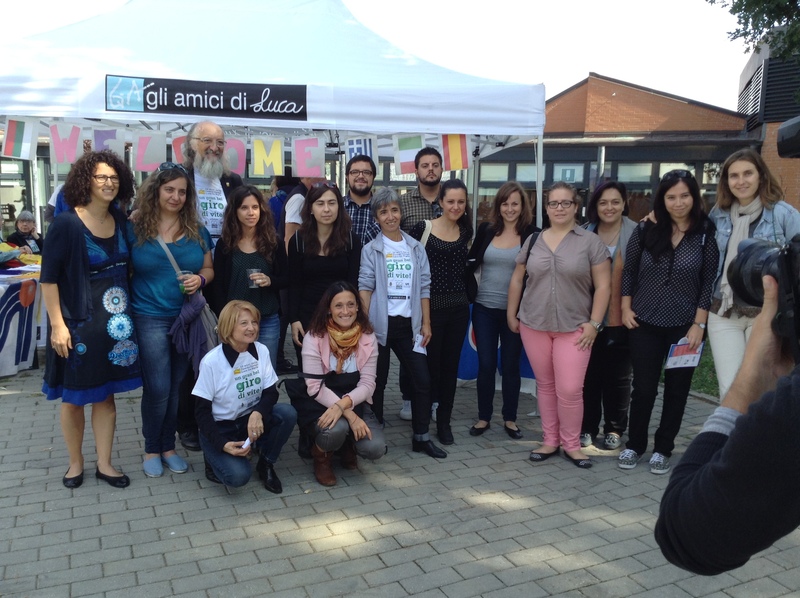 The “European Day of Awakening” provides a rich program of conferences, seminars and cultural events, carried out jointly in Italy and in the partner countries that will put at the center people in and after a coma and the need to give voice and future to thousands of people each year suffering acquired brain injuries due to accidents at work, in the streets or to stroke, heart failure, aneurysms and intoxication. Will follow shortly the program draft. Even the transmission of the advertising spot made by the Italian testimonial, actor, writer and director Alessandro Bergonzoni will ideally connect the different involved countries. 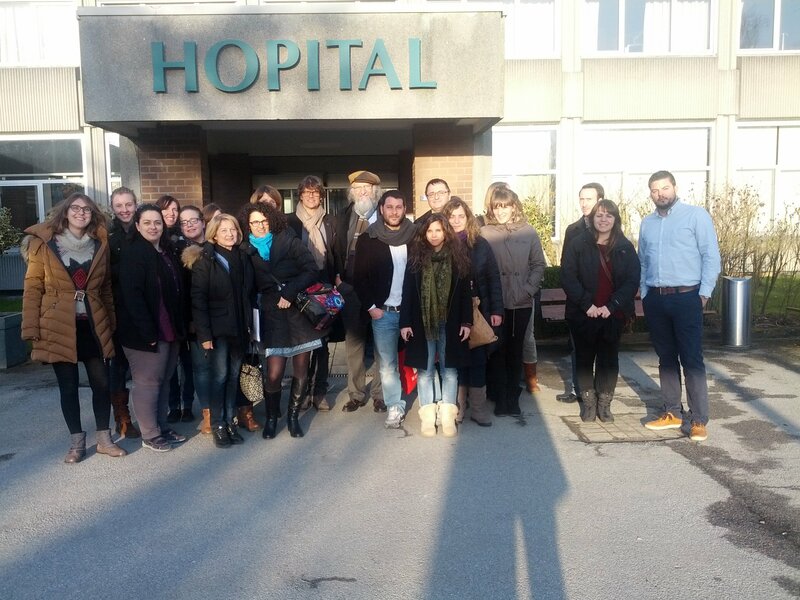 We’re not only talking about the “awakenings” of people from a coma, but also about the “awakenings” of the ideas, of the will, of the capabilities both of these people and of all those who are involved in their lives. 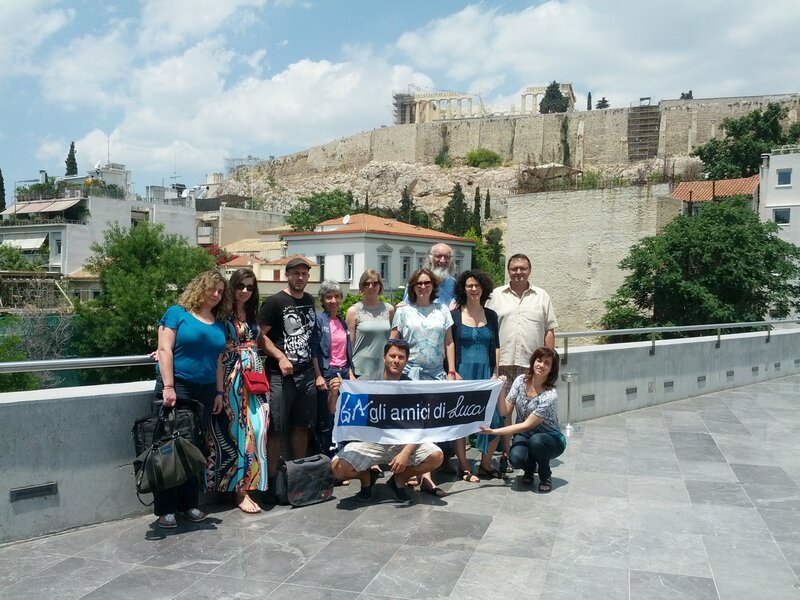 Moreover, we talk about “awakenings” of all the “not involved” ones, of the civil society, so that they support the families in their new life project. In fact, every rehabilitation program will have as its ultimate aim to form and to grow the awareness that every person, including the one with disabilities, can awaken his/her capabilities, ideas and will.